The federal court system is different than the state court systems. Federal crimes include drug crimes, weapons offenses, white collar crimes, and other crimes covered under the RICO Act. At Cicero Law Office, LLC, we defend clients who have been accused of Federal crimes and are being charged in federal court. We have the experience and the resources to aggressively defend your rights at the federal level. 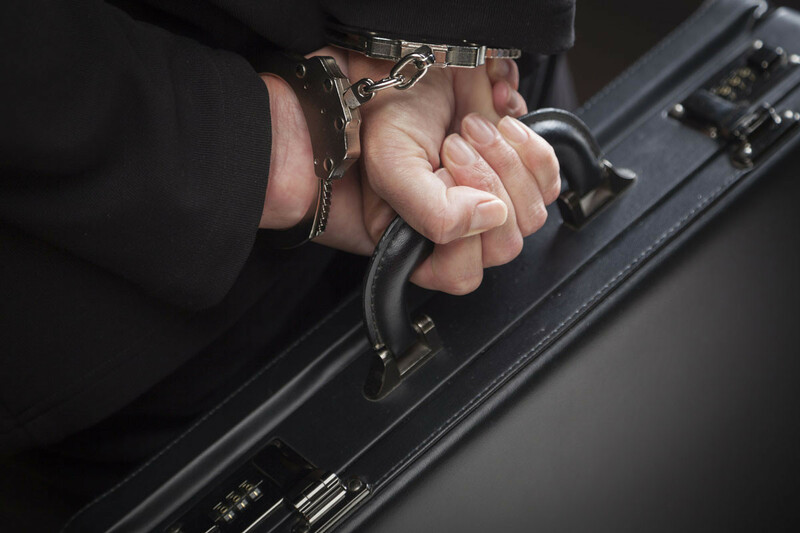 We handle federal criminal matters, including accusations of drug trafficking, possession of illegal weapons, cultivation of illegal narcotics, and white collar crimes like securities fraud, embezzlement, computer fraud, bank fraud, and more. We fight for every client and we are willing to fight for you. You need a federal criminal defense lawyer who understands the federal system and criminal trials to defend you.